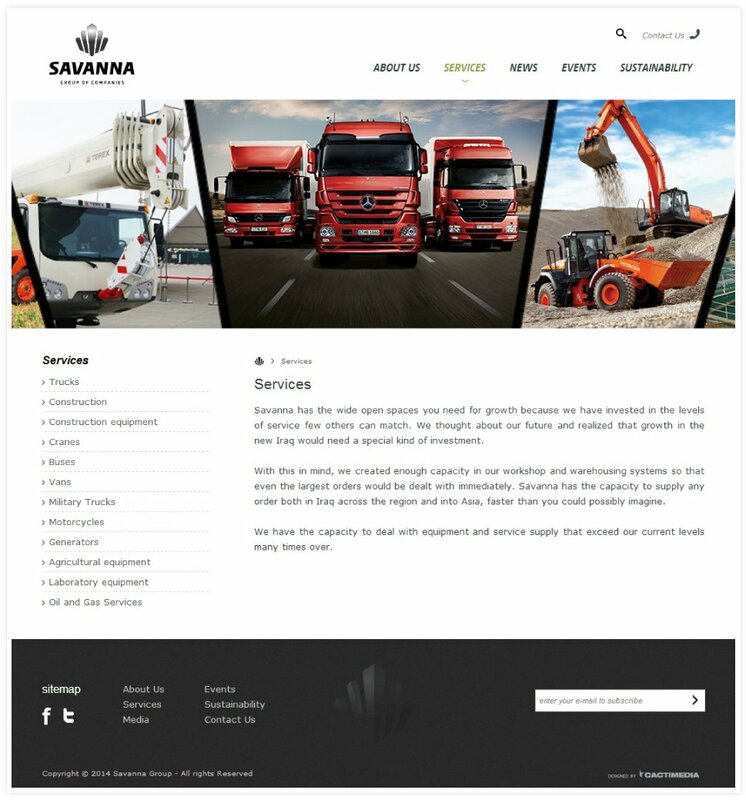 The Savanna Group of Companies needed a website that is reflective of its corporate appeal and Cactimedia produced just that. 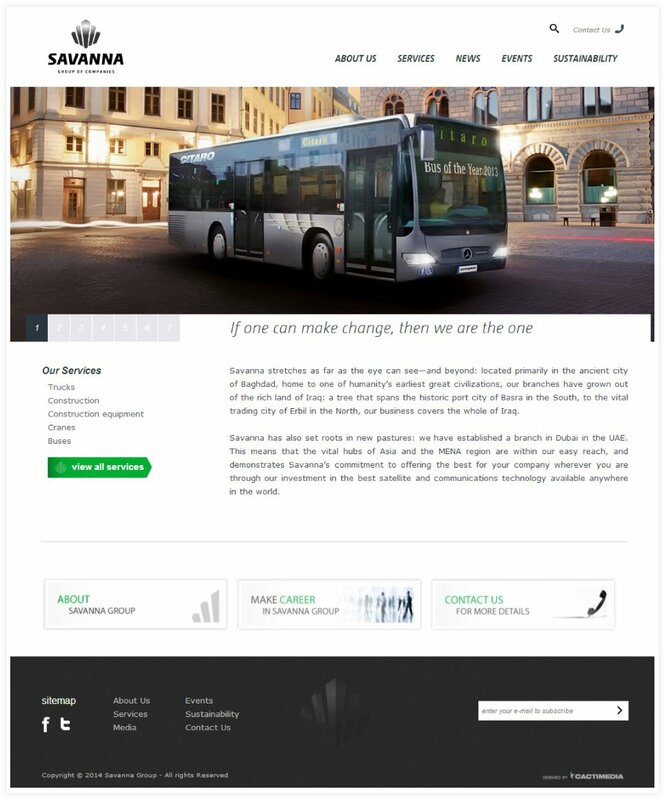 The website is fully responsive and that means it will work equally well on all devices and screen sizes. The color combination of black, white and green gives it its professional appeal. The top menu has deliberately been kept to just a few elements so that users can find what they are looking for easily and quickly. The side menu is further meant to provide easy access to Savanna’s top services. 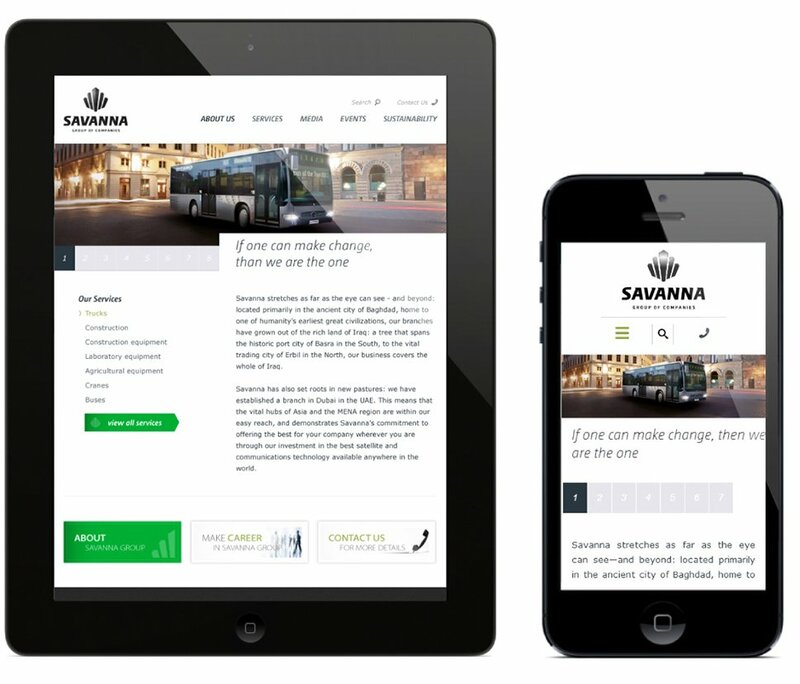 Savanna’s website uses carefully selected images in its top slider to communicate its service value and enhance its overall appeal. 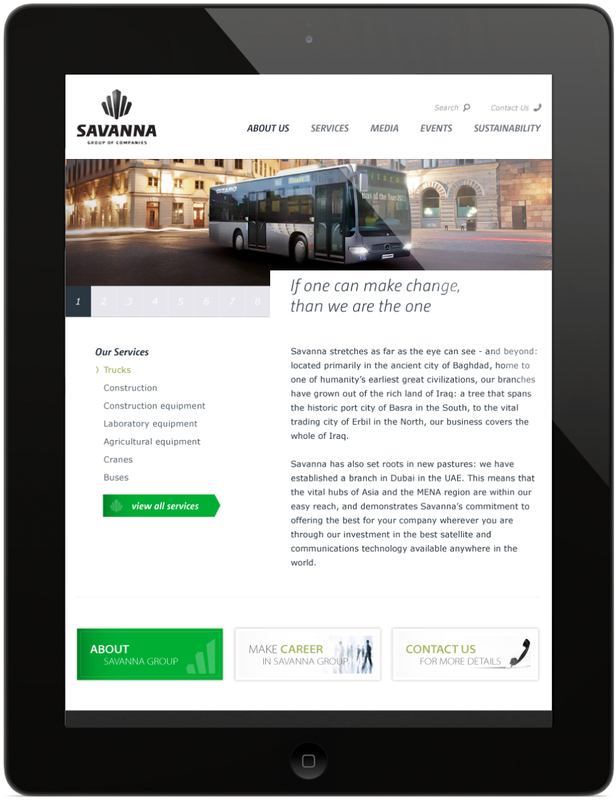 Take a peek at the Savanna website here.